We all know very well that the tech giant Google’s web browser, of course, Google Chrome has won the browser war with more than 50% stake, and it is ahead of the competition on both desktops and smartphones. However, now according to the latest reports, the tech giant Google to add this awesome new feature to its Chrome browser. The source code for Chromium, the open source project on which the tech giant Google’s well-known and most used web browser is based, recently revealed that the company, of course, the tech giant Google is working in an awesome new feature known as “Never Slow” mode, which aims to accelerate the loading of web pages so that the tech giant Google Chrome shows results much faster. This new feature of the tech giant Google’s well-known and most used web browser, Chrome, when enabled, will simply promote faster access to big websites for users with slow connections. In order to accelerate the loading of web pages, the tech giant Google’s Chrome new feature “Never Slow” mode is basically based on adjusting the way in which the browser manages portal resources. What it does is block too large scripts and set size limits for certain resources, such as images, fonts or style sheets. In case these elements exceed the established limits, the Chrome simply blocks them when the “Never Slow” mode is active, which allows the pages to load with greater speed. However, there are some types of resources to which no size restriction applies, for example, Service Workers. However, the fact is that this new mode is still in the beta phase since its application has encountered some restrictions. The tech giant Google points out that these restrictions on resource management can cause some important problems, for example, that certain websites do not load completely due to the blocking of their content. Hence, the tech giant Google is currently doing tests to optimize this flag for its most used and well-known web browser Chrome to work faster. 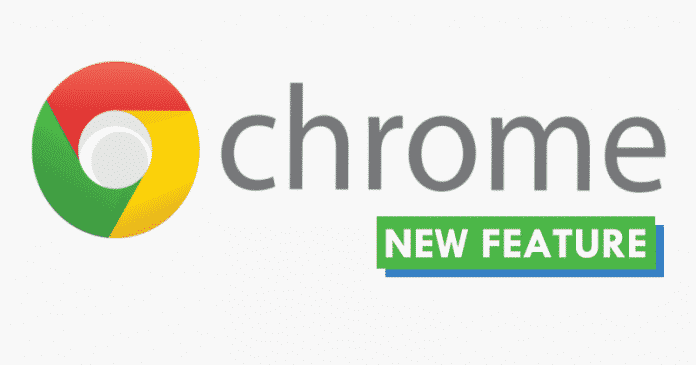 However, at the moment it is unknown when the tech giant Google will implement this new feature in the stable version of its Chrome browser, but it is expected to still take a few months to arrive in the stable version of Chrome. So, what do you think about this? Simply share all your views and thoughts in the comment section below.